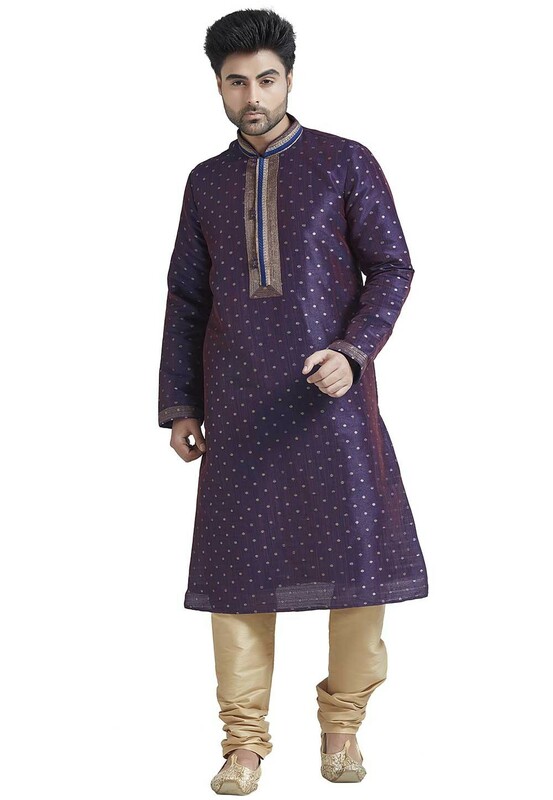 Attain royal splendor in this Purple Colour Jacquard Fabric Readymade Kurta Pajama. 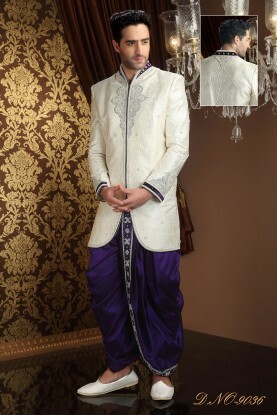 You're reviewing: Purple Colour Party Wear Kurta Pyjama. 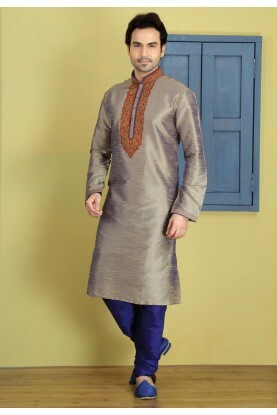 Exquisite Grey Color Art Silk Fabric Men's Readymade Kurta Pajama. Men's Exquisite Green Color Dupion Art Silk Readymade Kurta Pajama. 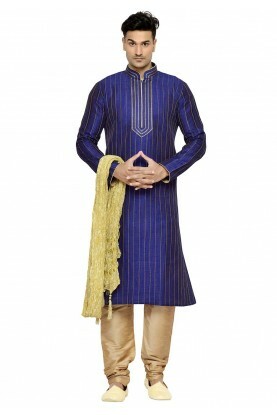 Blue Color Dupion Silk Kurta Pajama.